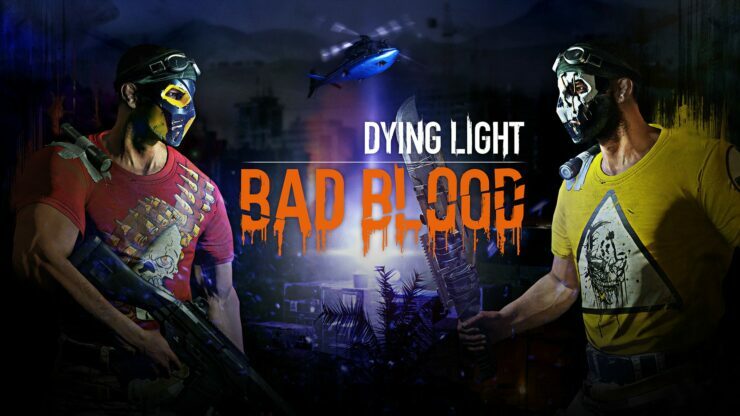 Dying Light: Bad Blood got showcased by Techland via a ten-minute long gameplay video published today by IGN. As you might recall, this PvP focused expansion was announced in December 2017 by the developers. Clearly inspired by the Battle Royale trend that’s sweeping through the industry, Dying Light: Bad Blood remains true to the identity of the core game nonetheless. Six players are dropped via helicopter into a zombie-infested area, with the goal of extracting before nighttime (which is when zombies become much more dangerous in Dying Light). Only one player will be able to do it, but there’s a catch: in order to pay for your extraction, you’ll need to collect several DNA samples from dangerous zombie bosses. As such, teaming up with other players might be temporarily necessary before going at each other’s throat again. There’s no release window yet for this expansion, but it should be this year for PC, PlayStation 4 and Xbox One.